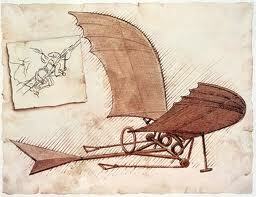 Leonardo da Vinci (1452 –1519) was a Renaissance man. One of the greatest painters and sculptors of all time, he was also was a scientist, mathematician, engineer, and inventor. 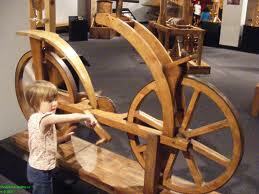 Many of his inventions were creations on paper that were not built for four hundred years. 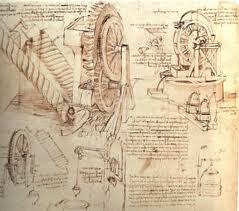 He invented a mechanical calculator, scuba equipment, and improved on several weapons. 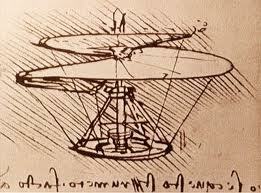 He illustrated designs for a glider-style flying machine, a helicopter, bike, a military tank, concentrated solar power, the double hull ship and developed theoretical work plate tectonics and evolution.